Connect USB On-The-Go devices to the Micro-USB port of your smartphone or tablet. 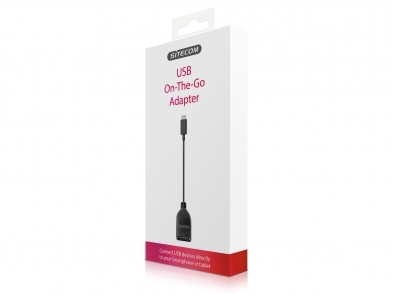 The CN-135 USB On-The-Go Adapter from Sitecom makes it possible to use your phone or tablet as a ‘USB host’. The adapter allows you to connect your mouse of keyboard with your device. Connect your phone to your tablet, photo camera, Hard Disk Drive (HDD) or any other supported, USB compatible device. 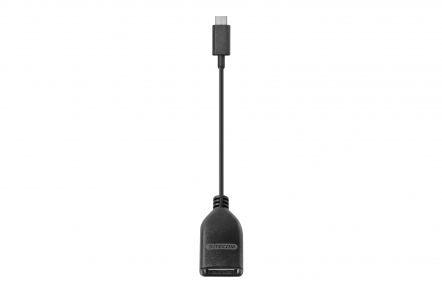 The Micro USB 2.0 to USB-A Adapter supports transfer rates up to 480 Mbps. The CN-135 USB On-The-Go Adapter is fully plug & play out of the box and backward compatible with USB 1.1/1.0 specifications. Simply plug the adapter into the Micro USB port of your device, no drivers needed. Supports all operating systems.